Portable big gun systems are used on field crops, particularly taller crops where movement in the maturing crops is difficult. 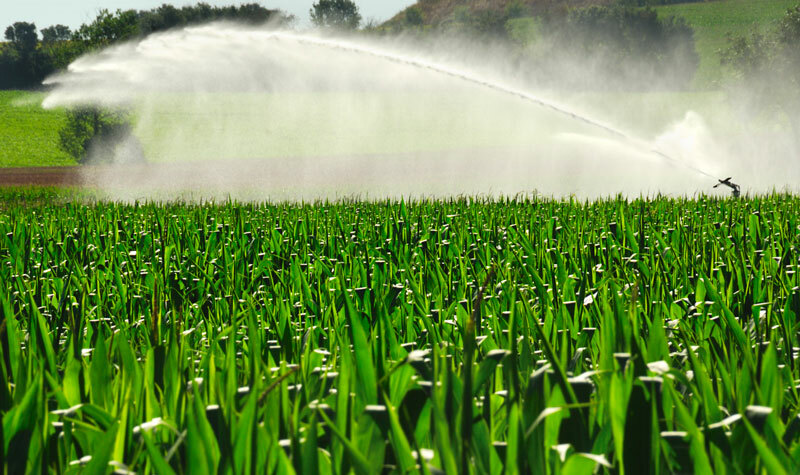 Typical crops include cane sugar, corn and pasture. 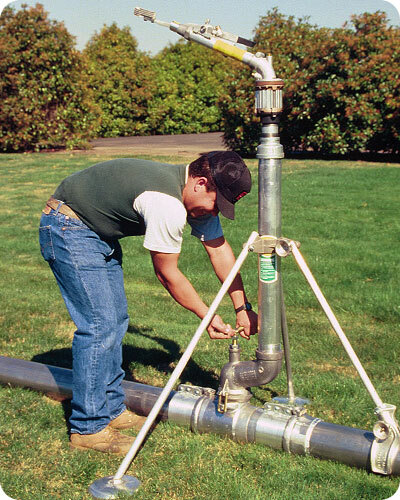 Also used for some overtree irrigation. 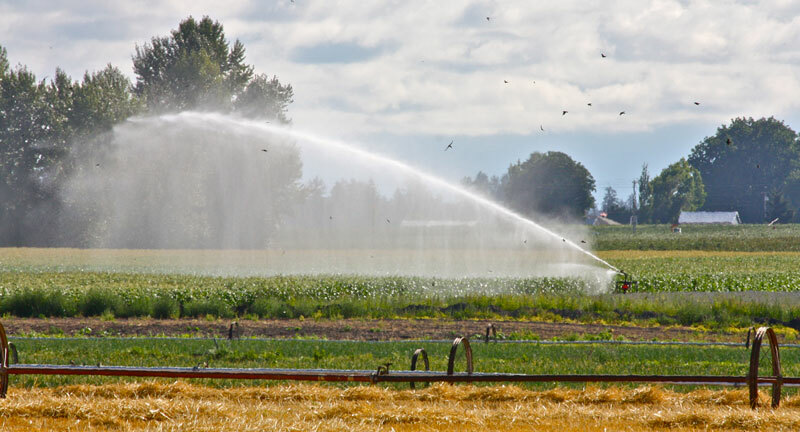 To achieve reasonable irrigation patterns, larger water capacities and higher operating pressures are required. Increases yields and produces high quality beets. 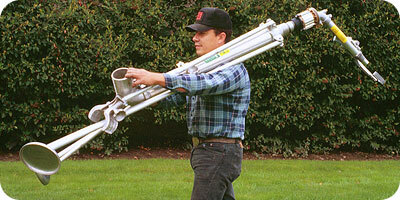 Depending upon the model, one or two men can easily carry each big gun sprinkler stand to a new location in minutes. 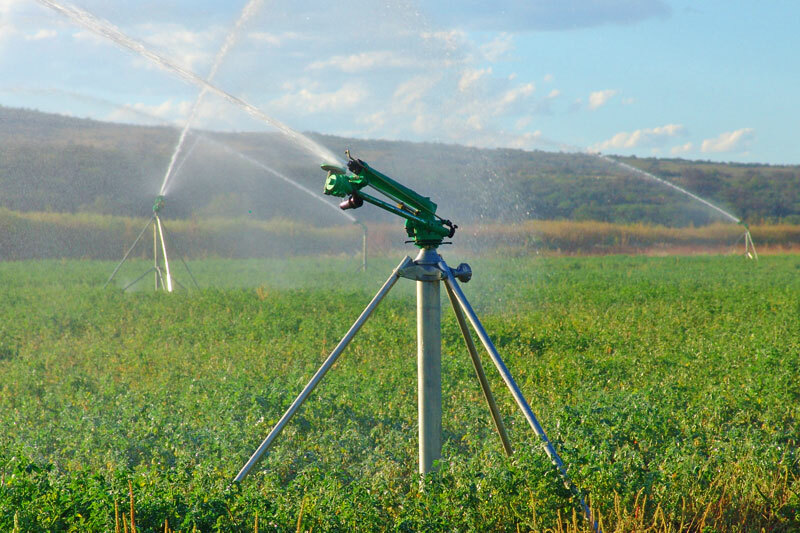 In addition to its lightweight design, Wade Rain all aluminum stands and fittings provide strength and stability needed when irrigating with big gun sprinklers. 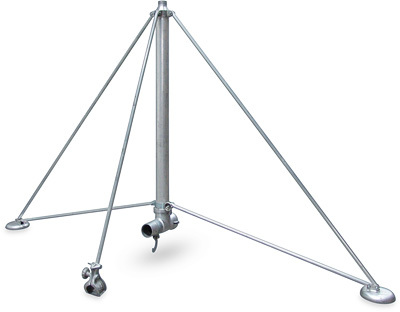 And they are corrosion and rust resistant for long, trouble-free service. Unique engineering features and quick-coupling design minimizes set-up and take-down time and effort. 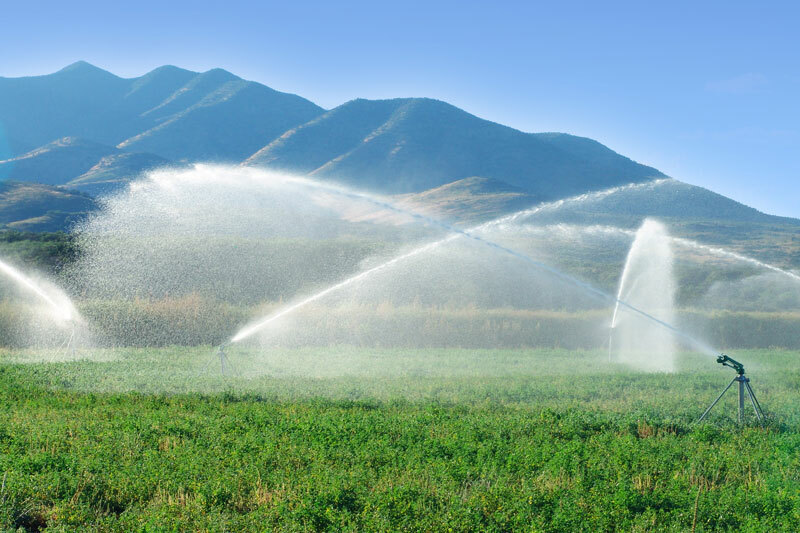 Over 75 years' experience in producing quality irrigation systems provides low-cost, long-lasting reliability the world has come to expect from Wade Rain. 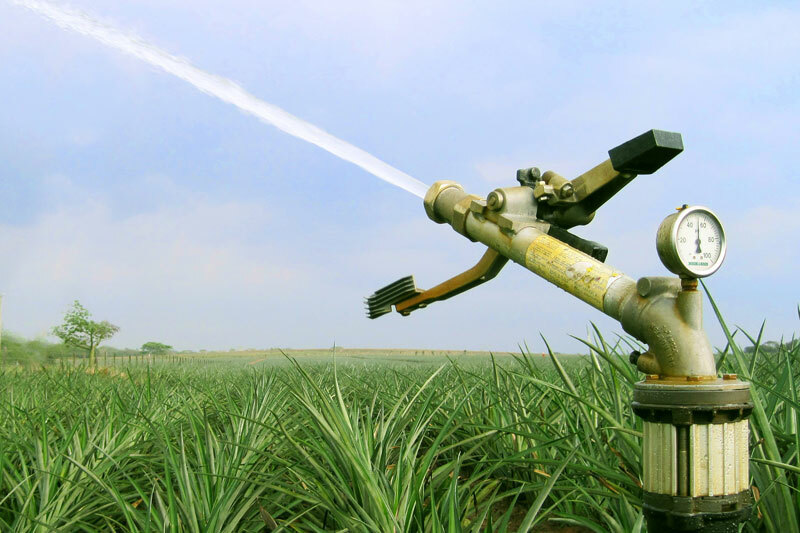 Wade Rain big gun systems are adaptable to irregular fields and ideal for sugar cane, corn, tobacco, and other difficult-to-irrigate crops. They also may be used with Wade Rain or other manufacturers mainline systems as a portable or permanent (solid-set) system.